School Workshops. 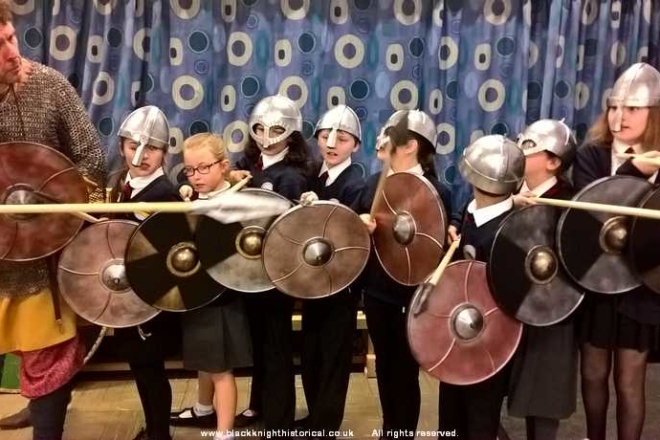 Teaching history in the classroom. Stone Age to World War 2. From Early Years to A level. 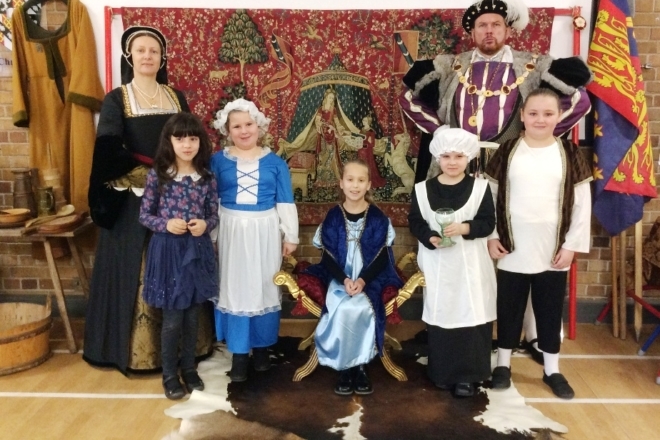 A visit from King Henry VIII and his wife, Queen Anne Boleyn. 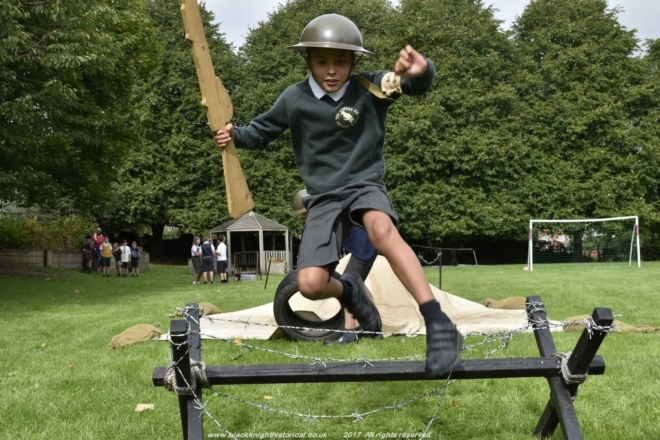 Our Home Guard Training Course is realistic & great fun. 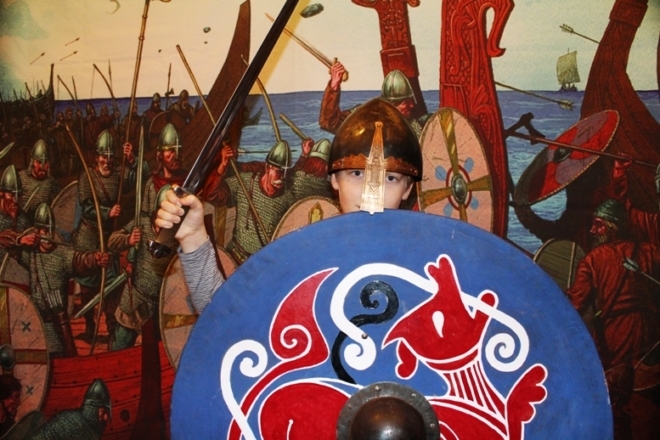 Children love posing in front of this great battle scene! 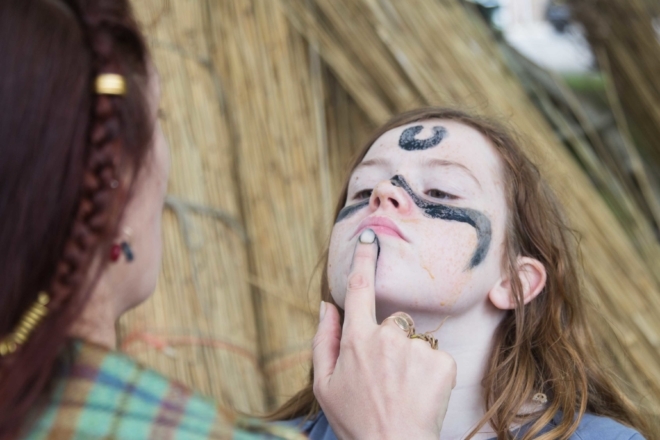 Queen Boudicca initiates a young warrior into the Eceni tribe with the application of woad paint. 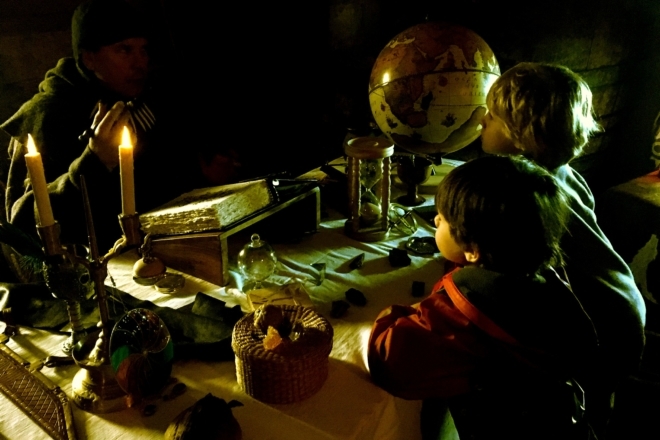 A spellbinding journey into a mysterious past, study days explore the fascintaing history of wizardry and witchcraft. We make learning fun! With 25 years experience in delivering high quality school workshop activities in the classroom. 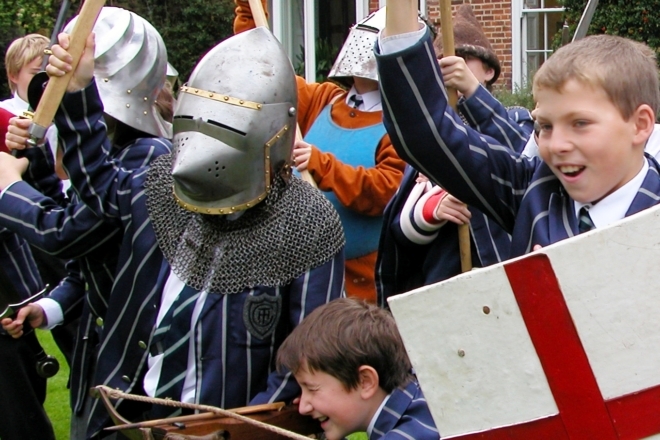 We take children on an exciting journey of discovery and learning about the past with our knowledgeable costumed characters. Here is a selection of the topics we cover in our school workshops. 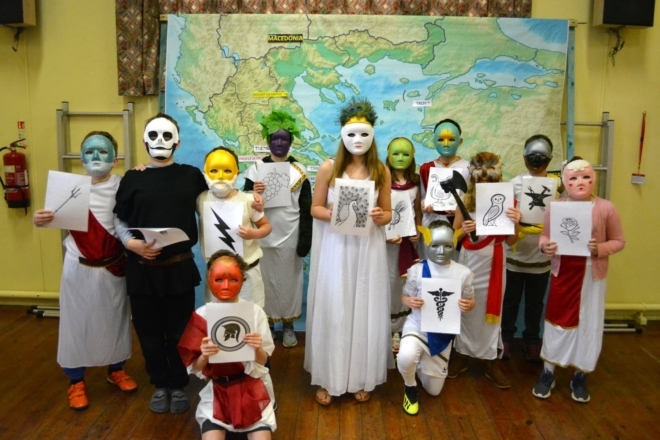 Our normal service is to provide TWO presenters- male and female, to better explore life in the past. Model release forms. We have a perfect record and want to keep it that way! 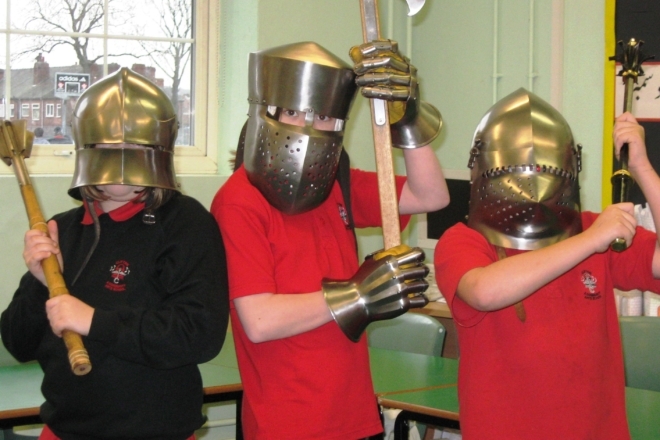 Contact Black Knight Historical and we will help you to create School Workshop and educational activities that will be remembered by children for years to come!